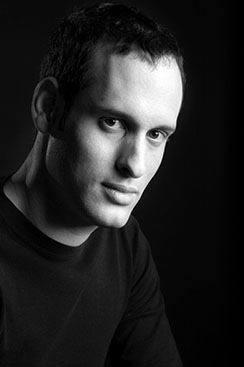 Roi Saruk\ was born in Israel. He began his artistic career as an actor at the Cameri Theatre and the Itim Ensemble. His operatic repertoire includes the Count in Le nozze di Figaro (Mozart), the Music Teacher in Ariadne auf Naxos (R. Strauss), Frank in Die Fledermaus (J. Strauss) as well as Laxner in the new opera The Wonderful Woman Within Us (Osnat Netzer). He also has a wider lieder and concert repertoire. He performed in the Meitar Opera Studio production of The Impresario (Mozart). 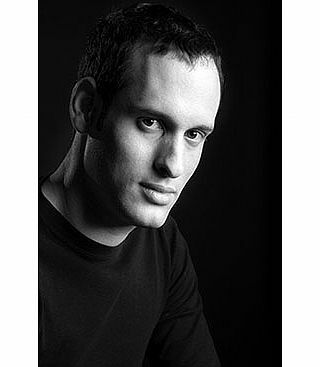 He participates in the Israeli Opera’s Children Opera Hour productions.